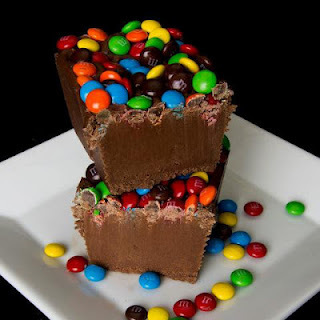 Fudge...YUM! Are you as big of a fan as I am? Here's your opportunity to win a 1/2 pound box of old-fashioned fudge in your choice of flavor from an array of gourmet varieties. Read on to find out how! Mt. Baker Candy Co. in Bellingham, Washington has been hand making fudge, chocolates, caramel apples, and other delicious treats since 2006. Now fudge lovers across the country can enjoy this gourmet confection that our local customers have loved for years. Our rich, decadent fudge is handmade in small batches using a secret fifty-year-old recipe. We use the finest ingredients available to create more than thirty mouth-watering varieties, from your favorite classics to unique flavors you won’t find anywhere else. Sometimes you want to stick with the classics. 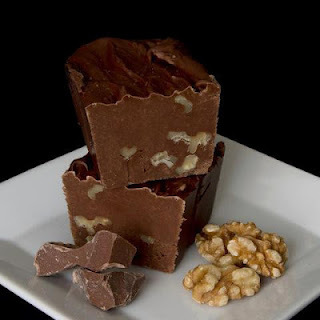 Our traditional chocolate walnut fudge is packed with fresh walnuts and is sure to bring back memories of your grandma's fudge. It's an old fashioned flavor that will definitely please every palate. The Chocolate Walnut fudge was shipped in a styrofoam cooler and with us having 90+ degree days it kept the fudge from melting. I like how it was packed and sealed. I cut off a piece right while I was blogging and the fudge is so good. My husband & I love fudge so this only lasted two days in my house. I like all the different flavors they have and ordering was simple and easy. My mom and son are M&M fans so I think I know what I can get them as a treat. I love finding gift ideas through my reviews. Now for the giveaway: One lucky person will win a 1/2 pound box of fudge in winners choice of flavor. This is open to the US lower 48 states only and ends 8/14 @ 11:59 pm est. To enter, simply do the tasks on the Rafflecopter widget below and you're set to have a chance to win! I think your blog is great. 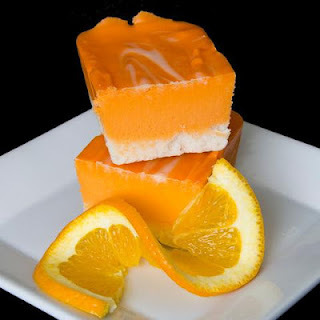 Eating fudge while looking at your blog would be even better. Thanks!